Comedy is filmmaker Abhimanyu Chakraborty’s favourite genre and now he is working on another comedy film's script. The filmmaker has planned to rope in Gaurav Chakraborty and Srabanti in the lead. 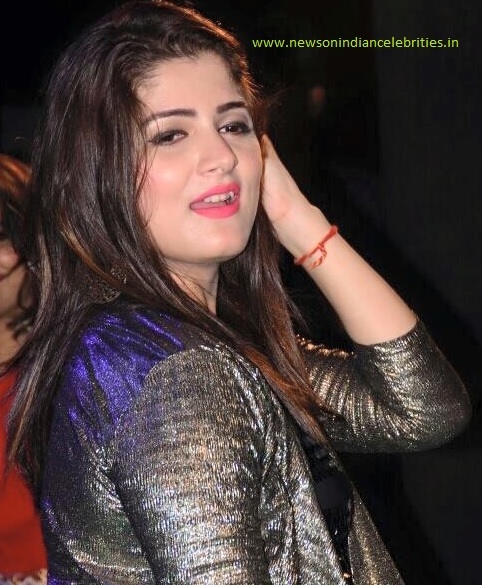 Srabanti has earlier worked with Abhimanyu Chakraborty in film 'Piya Re'.